Book of the Week Book of the Week: A Pick by Marco Delogu Photographer, publisher and artistic director of the FOTOGRAFIA Marco Delogu selects The Beats by Larry Fink as photo-eye Book of the Week. The Beats. By Larry Fink. 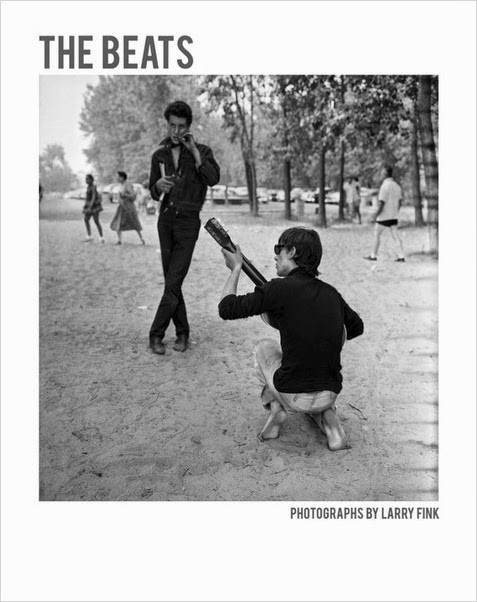 This week's Book of the Week pick comes from photographer, publisher and artistic director of the FOTOGRAFIA Marco Delogu who has selected Larry Fink's The Beats published by powerHouse. "When I met Gregory Corso, he borrowed several shirts from me because he had to meet some women from the Roman aristocracy for dinner. And I was with Ginsberg, Orlovski and Ferlinghetti in the summer of '79 during the poetry festival when the stage collapsed. And I heard with my own ears the soft warm voice of Burroughs evoking the names of medical drugs. But it’s when I received Larry Fink’s e-mail showing me his work 'Beats' that I realized that everything that attracts and always has attracted me to the Beats is the general sense of community with no hierarchies, that sense of freedom, of openness, flanerie, the trees, small guitars, handwriting, typewriting, sleep on the floor together, walking around together. The Beats. By Larry Fink. powerHouse Books, 2014. 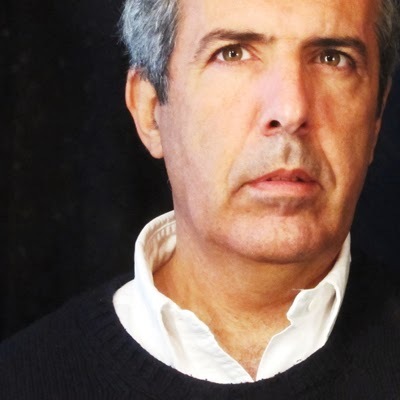 Marco Delogu, photographer, publisher and artistic director of the FOTOGRAFIA — International Festival of Rome. He has been exhibited in all the world: Warburg Institute, Musee de l’Elysee, Centre Pompidou, Moscow Multimedia Museum, Villa Medici among others. His last work is “The Nature of The Night.” This September he will exhibit at the MACRO Museum in Rome his latest work “The Double Light,” a work on the waiting of the sun and the moon in the city of Rome.